Washington provoked Ankara into launching a military offensive on Syria’s Kurdish-controlled Afrin by “boosting” the Kurds with advanced weapons, according to the Russian Security Council. 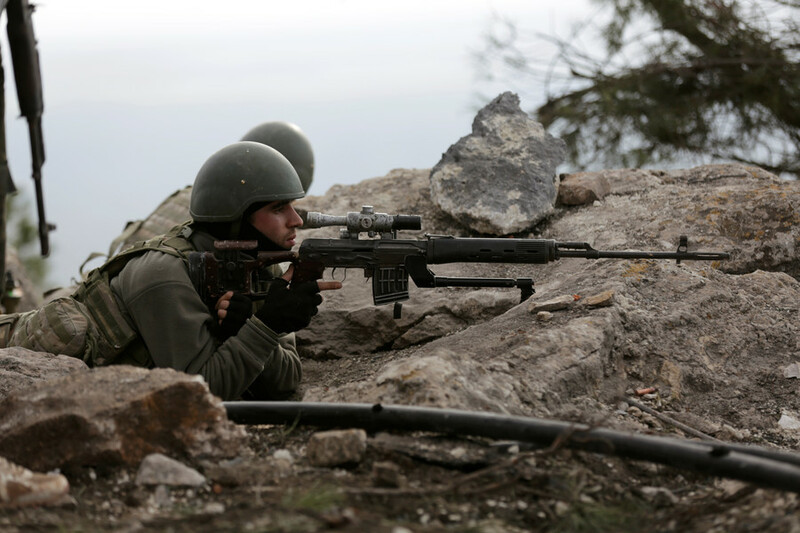 “The Kurds are being boosted with advanced weaponry. 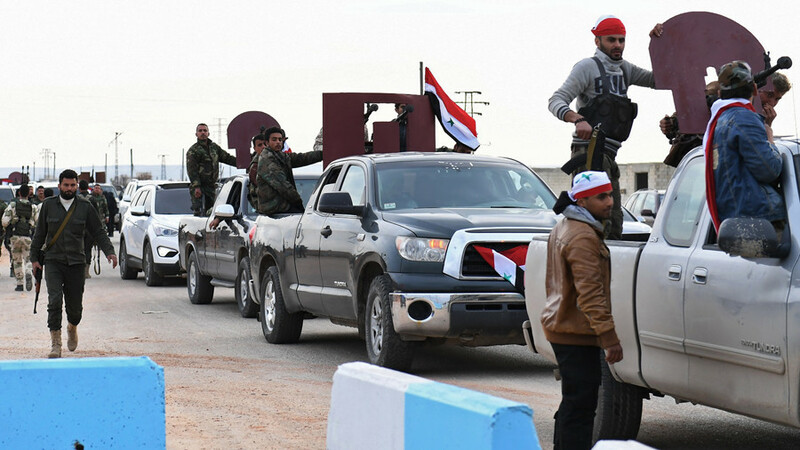 The deliveries of modern weapons and encouragement of separatist sentiments among the Kurds have in fact provoked Turkey into carrying out the military operation in Syria’s northern Afrin region,” the Assistant to the Secretary of the Russian Security Council Alexander Venediktov told Ria Novosti. 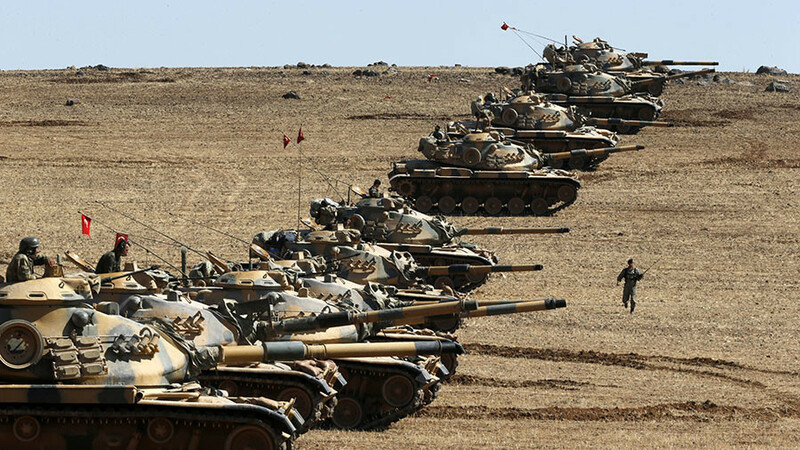 Turkey launched the military operation dubbed ‘Operation Olive Branch’ targeting Kurdish militias in Syria on January 20. 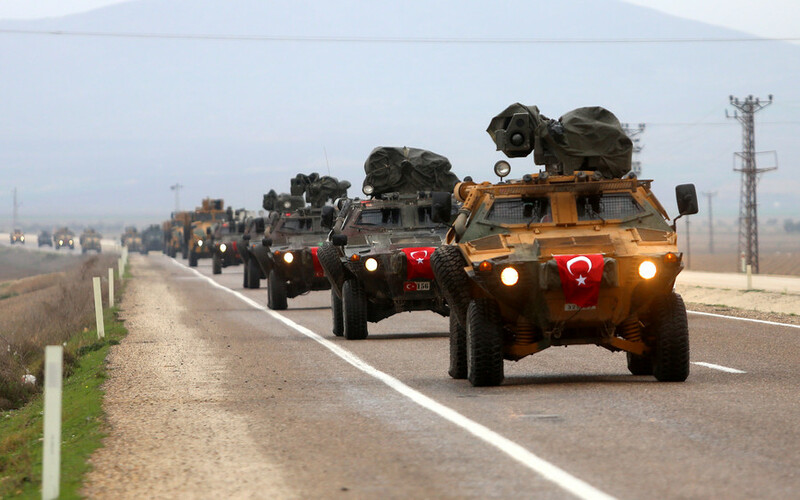 In late February it deployed specialist police, who are expected to join the offensive and to hold the villages Turkish troops have taken from the Kurdish People’s Protection Units (YPG). 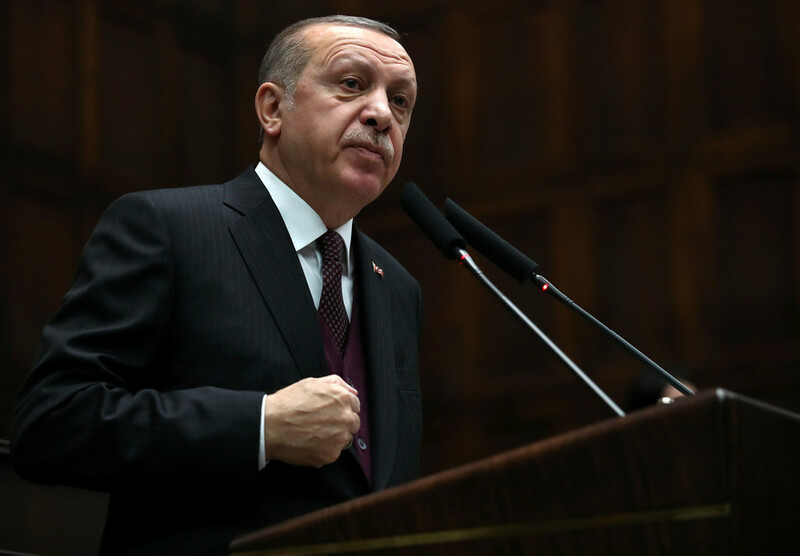 Ankara considers the Kurdish-led militia to be an extension of the Kurdistan Workers’ Party (PKK), outlawed in Turkey as a terrorist organization. 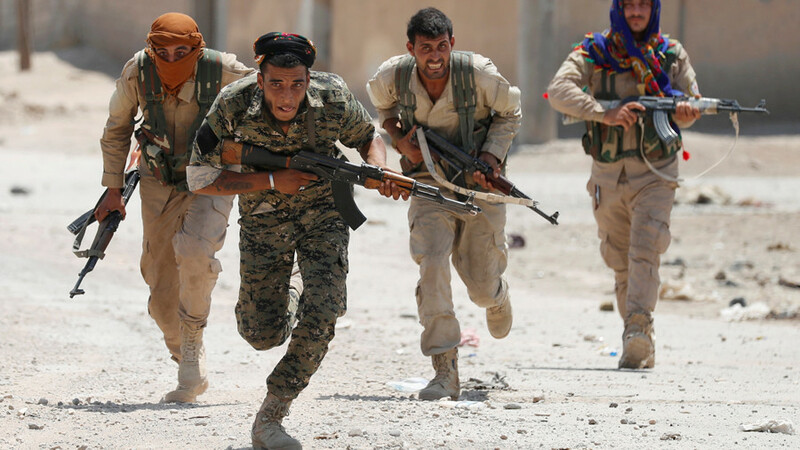 The Kurdish militias have enjoyed the support of the US-led coalition in Syria, causing discord between NATO allies Washington and Ankara. 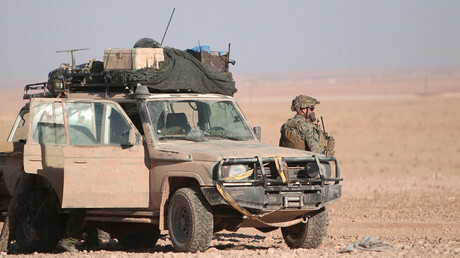 Tensions have risen further since the US announced the decision to sponsor the creation of a 30,000-strong security border force in Syria, half of which would be recruited from Kurdish-led forces. In mid-February, the US secretary of state Rex Tillerson attempted to reassure Ankara that Washington respects its ally’s security concerns. “We have always been clear with Turkey that the weapons provided to the Syrian Democratic Forces would be limited, mission-specific, and provided on the incremental basis to achieve military objectives only,” Tillerson said during his visit to the Turkish capital.